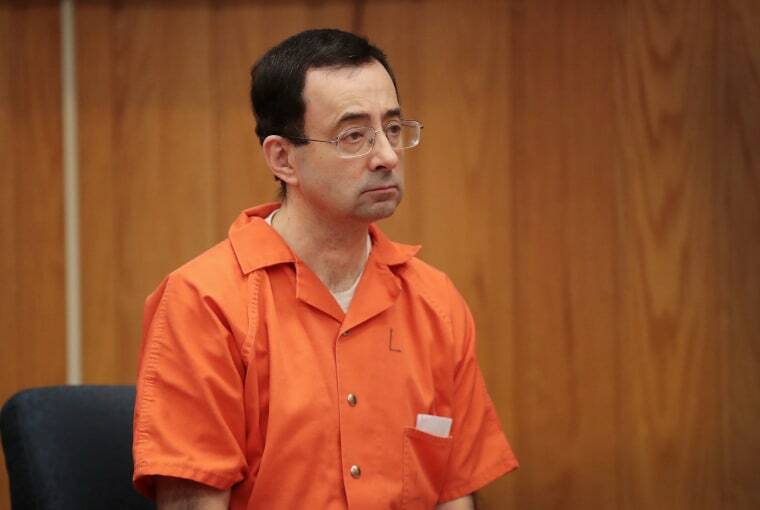 News of the Nassar case prompted leaders at the University of Wisconsin to launch a wide review of their own practices, including safety measures guiding team doctors. Officials declined to share details, saying the study has yet to wrap up. Some colleges, though, say it’s too soon to make changes. At the University of Iowa, athletics officials said they’re “following the national conversation” to see if updates are needed. Others declined to comment, including the universities of Michigan and Illinois. Asplund, at Georgia Southern, said both cases appear to stem from physicians who became too powerful within their institutions, but he doesn’t see it as a sign of deeper problems in the industry.